According to YouTube data, Billboard has published 2 lists of the most viewed K-pop music videos stateside and in the world in May. 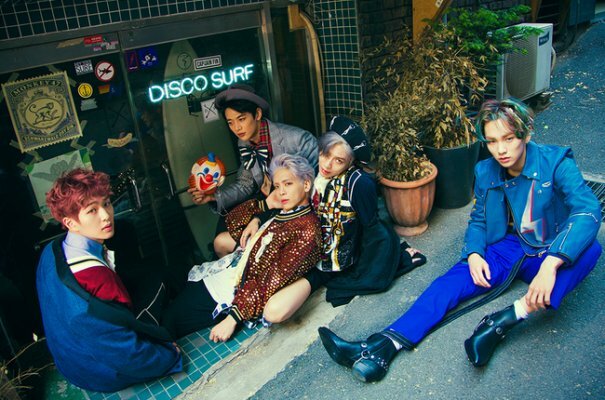 In both charts top three positions was took by SHINee with "View," it’s labelmate BoA with "Who Are You" and Girl's Day’s "Hello Bubble." In both charts SHINee’s “View” ranks at No 1. BoA took 2nd position, while Girl’s Day with “Hello Bubble” hit at No. 3. Newbies BESTie took 4th and 6th positions in America’s and world charts, respectively. BoA’s second video clip landed in both charts at No 5. Hyunseun’s "Ma First" was more watchable in the world chart, ranked at No. 4 in opposite to No.6 in America’s chart. Bangtan Boys’ “I Need U” was getting more popular in America, hit at No. 7, while world chart position is only 9th. Kara’s "Cupid" also occupied both charts, took 10th position stateside and 8th in the world. 2. BoA featuring Gaeko, "Who Are You"
3. Girl's Day, "Hello Bubble"
5. BoA, "Kiss My Lips"
6. Hyunseung featuring Giriboy, "Ma First"
7. BTS, "I Need U (Original Version)"
4. Hyunseung featuring Giriboy, "Ma First"
7. Yoon Mi Rae, "I Will Listen Never Alone"
9. BTS, "I Need U (Original Version)"